A tool to determine, evaluate and develop the Workers’ culture of a team and a whole organization. 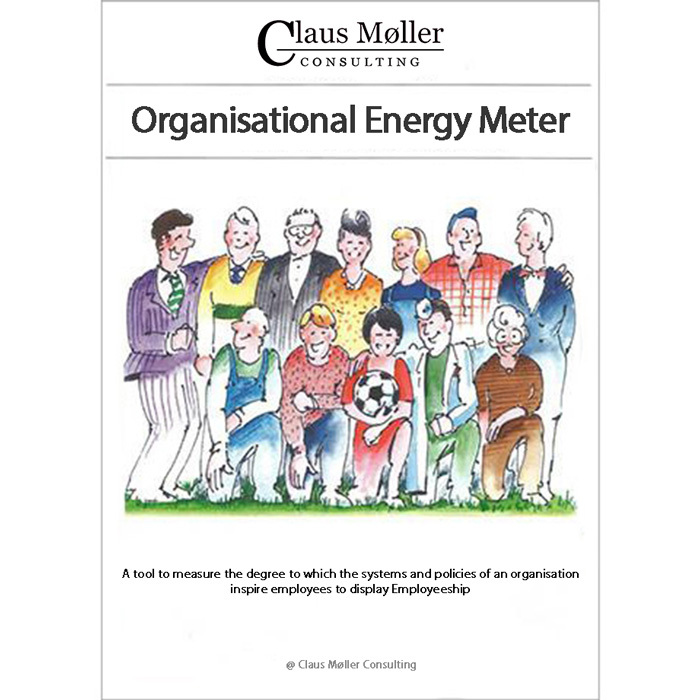 The Team Energy Meter is a tool to analyse, evaluate and develop an Employeeship culture of a team and an entire organisation. Use this test to measure Employeeship in a single team. Read about the Employeeship concept in Claus Møller’s book Employeeship. When all employees are deep­ly committed to the sur­vival and develop­ment of the organisation – and therefore demonstrate Employeeship – both the team and the organisation can be said to have an Employeeship culture. An Employeeship culture exists when everyone displays Employeeship attitude and behaviour in terms of commitment, responsibility, loyalty, initative and positive energy. 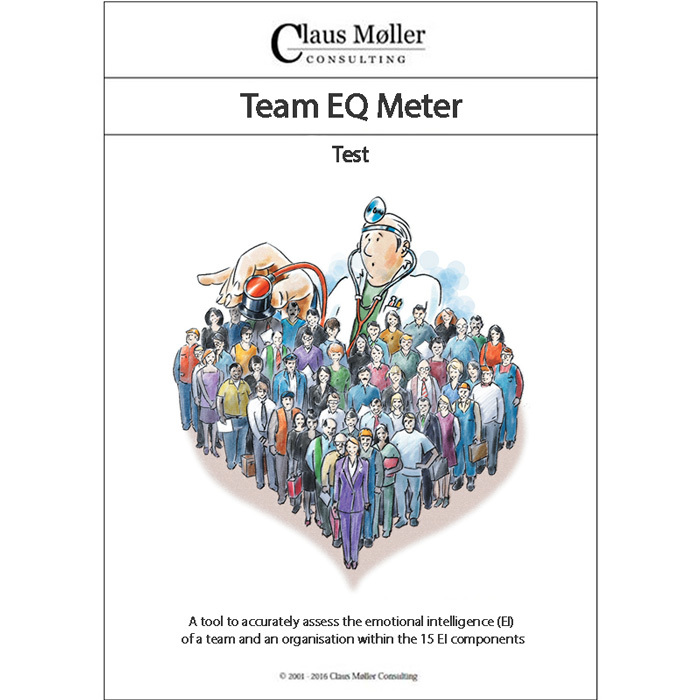 The tool can be used to evaluate the “state of health” of a team and an entire organisation. The tool is a simple and fast aid for the management and staff to identify areas in which a change or a more detailed analysis of the culture is required. The results of the Team Energy Meter should be carefully discussed in a meeting attended by everyone in the team. This meeting should lead to a concrete plan for develop­ing and improving the Employeeship culture. This plan should be regular­ly reviewed at future team meetings. 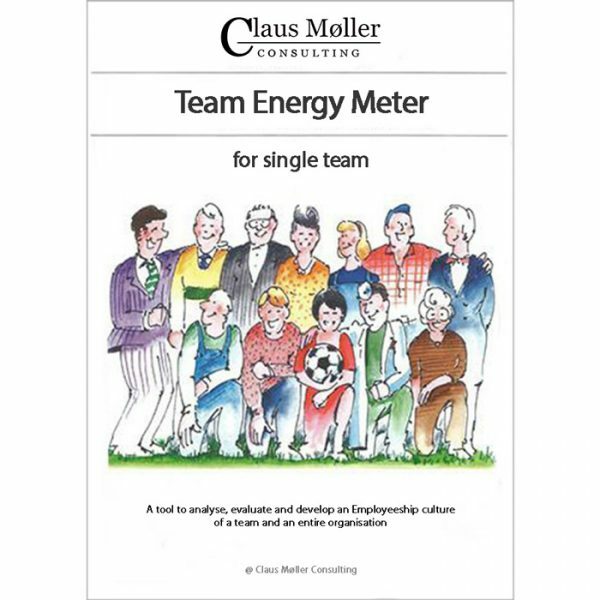 Every employee should carefully study the results of the Team Energy Meter and reflect about whether the total team results display his/her experience of the Employeeship culture in the team. You may also define what you as an individual can do to contribute to creating and maintaining an Employeeship culture in the team. With this new awareness, everyone will be better equipped to contribute to develop­ing the Employeeship culture. 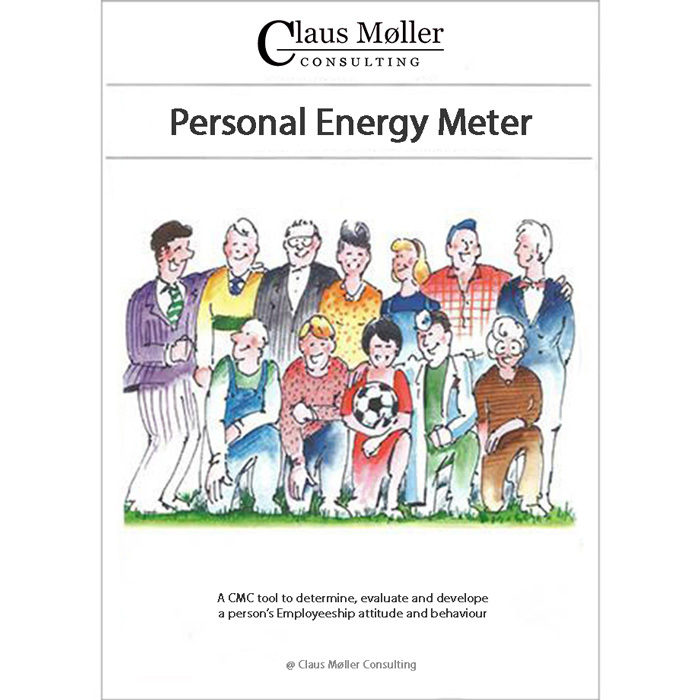 The Team Energy Meter should be used, together with the two other “Energy Meters”: Personal Energy Meter and Organisational Energy Meter in all teams throughout the organisation. Results from the differ­ent teams can be compared and discussed in order to achieve improvements throughout the whole organisation. Senior management can use the Team Energy Meter to identify those teams which need additional help, or those teams from which the whole organisation can benefit. It is possible to get an idea of the strong and weak points of the entire organisation by looking at those factors for which all teams and their employees get a similar evaluation.